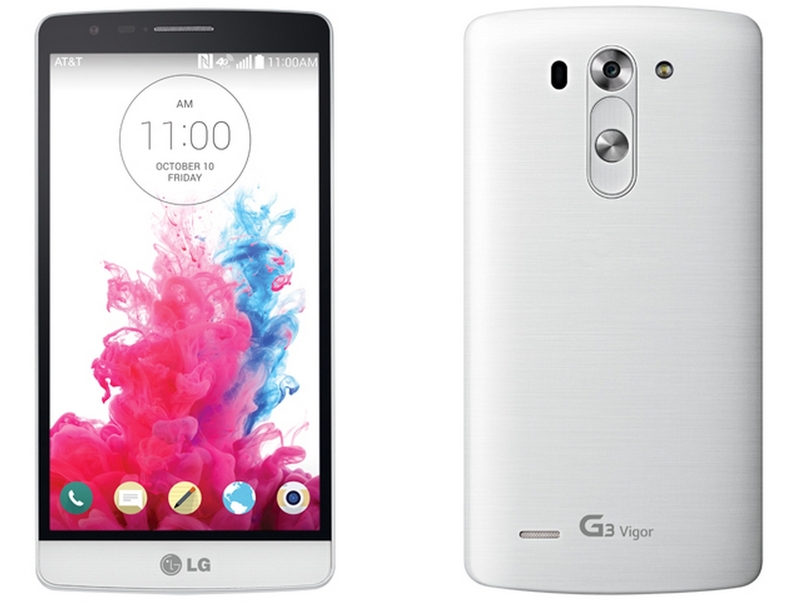 Today, Rogers launches VoLTE — Voice over LTE — on one device, the LG G3 Vigor. The quiet announcement is shaded by the fact that LG’s latest smartphone is neither going to be a top seller, nor a particularly large marketing draw, but it is a momentous occasion for a few reasons. Voice over LTE refers to a relatively new technology that carriers voice traffic over, you guessed it, an LTE network. When LTE networks were first brought to Canada in 2012, they were designed only to carry data traffic — referring to usage outside of making a call or sending a text message. Today, when a user is connected to an LTE network and makes a phone call, the user “drops down,” or switches, to a 3G network, which carries both voice and data traffic until the call ends, where, if the conditions are good enough, it returns to LTE. Call quality is also improved: using wide-band codecs, similar to those in VoIP services like Skype, calls are clearer and less compressed. As a result, VoLTE, like LTE was itself, will proliferate slowly, especially since it’s unclear whether Rogers and other carriers plan to update existing devices with support for the new calling features. Indeed, most Android devices that support LTE-Advanced will be able to connect over VoLTE with a software update, and the iPhone 6 and 6 Plus, which has proven to be incredibly popular with Canadians, also support it. Rogers notes that VoLTE-compatible devices will still be able to make regular 3G calls when outside of areas covered by the new technology, and that VoLTE won’t work when in Rogers-EXT areas. VoLTE is not yet compatible with U.S. roaming packages, either. Rogers indicates in its new FAQ that users will also be able to make video calls over VoLTE, through the same dialler app that is used to make calls. Think of it as an LTE-compatible version of FaceTime, but for all devices. As for billing, Rogers has said that users won’t be charged extra for VoLTE, and all voice and video services over the network will be free until May 30th for Share Everything customers. Rogers will likely charge VoLTE voice and video calls like they do regular 3G calls today, using minutes and not data. 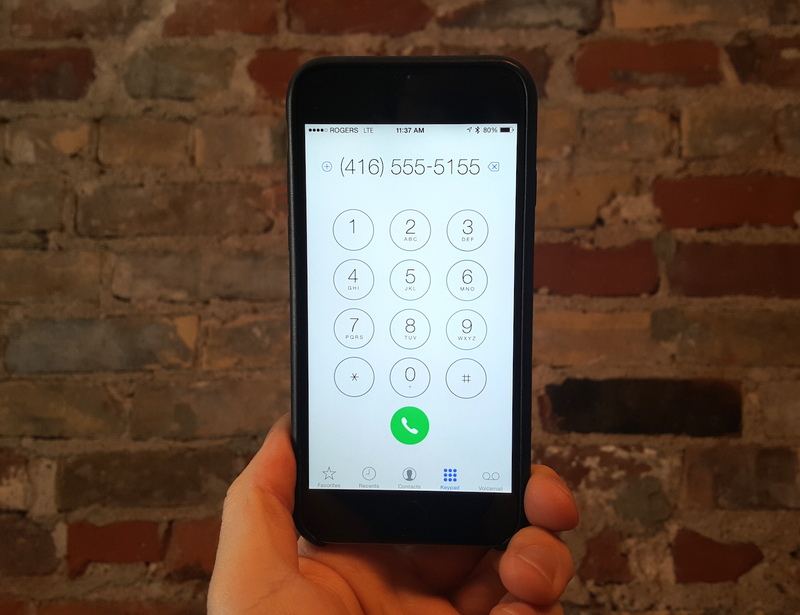 Even though VoLTE uses existing LTE networks, U.S. networks like Verizon, AT&T and T-Mobile, which have rolled out the new calling capabilities in many markets, do not count VoLTE calls towards a user’s monthly data allotment. Because the VoLTE story in Canada is so new, things will likely change in the coming months as more devices get released with the technology. One thing is clear, though: Rogers will use the addition of VoLTE to promote Share Everything Plans; its FAQ claims that “Those not on a Share Everything Plan will be charged for Canadian long distance video calls,” while including local video calls for the time being. What’s unclear is whether, after May 30th, Rogers will begin charging customers not on a Share Everything Plan for VoLTE voice calls, or if it will continue offering Share Everything customers free VoLTE service nationwide.